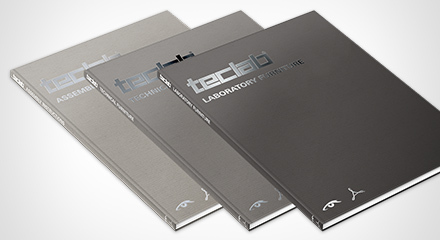 Laboratory furniture, technical furniture and workbenches from Teclab. SETTING A NEW STANDARD IN STORAGE! 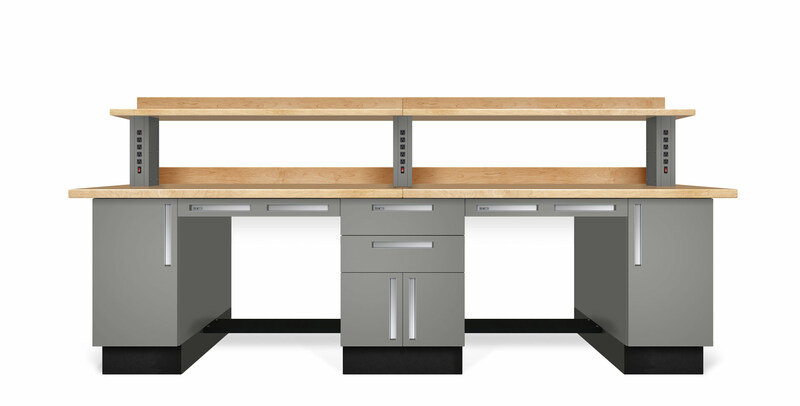 Teclab is recognized as a leader in the design, manufacture and installation of laboratory furniture, ergonomic workstations, workbench systems, and storage equipment. Whether you’re looking to create a single workstation or an entire laboratory facility ,Teclab can supply all the essential components for a highly efficient and productive work space. We are an American company that’s been in the laboratory furniture business for more than 30 years supplying top companies in the energy, pharmaceutical, healthcare, biotech and research fields as well as government and educational facilities. These organizations rely on Teclab to supply the best products and workmanship. Customer service has always been a top priority at Teclab and our extremely knowledgeable staff can also assist you in planning your laboratory. 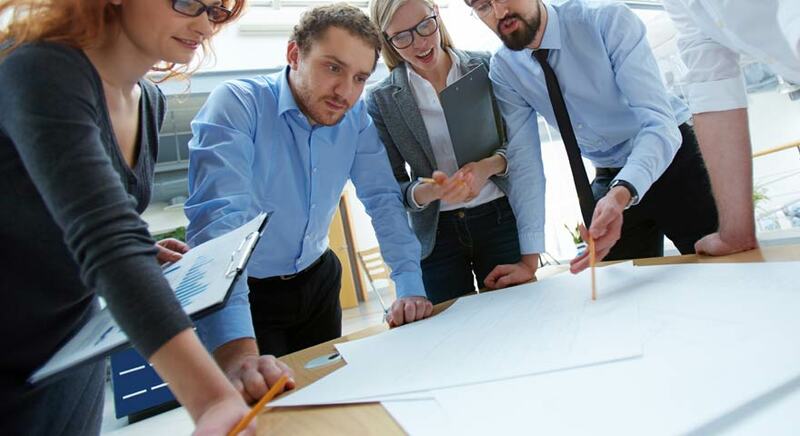 From room layout to installation, our in-house designers and engineers use their decades of laboratory design experience to customize your application needs. You can call us at 269.372.6000 and speak one on one with a helpful and friendly member of Teclab’s planning and design team or send us an email at info@teclab.com and start creating your new laboratory. 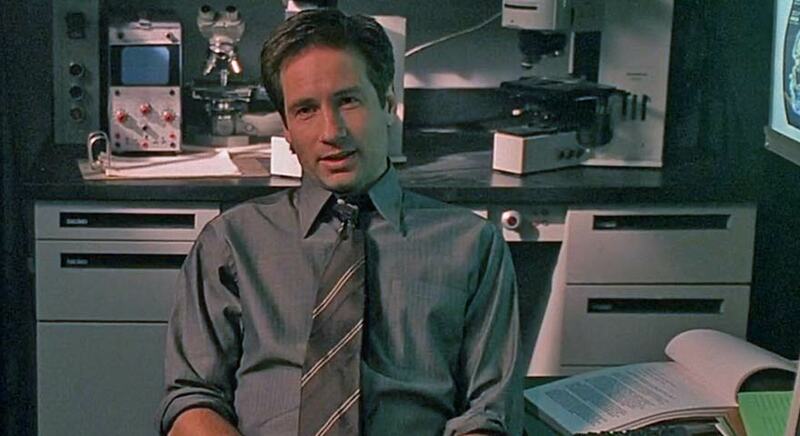 We’re here to answer any questions you may have. It’s our goal to make your experience with Teclab a pleasant and rewarding one that will also make your laboratory the best it can be. Price Quotes, Catalogs and More Information is just a click away. 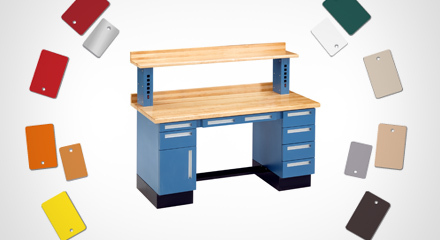 Use Teclab’s interactive Color Configurator to decide on a perfect look for your workbench. 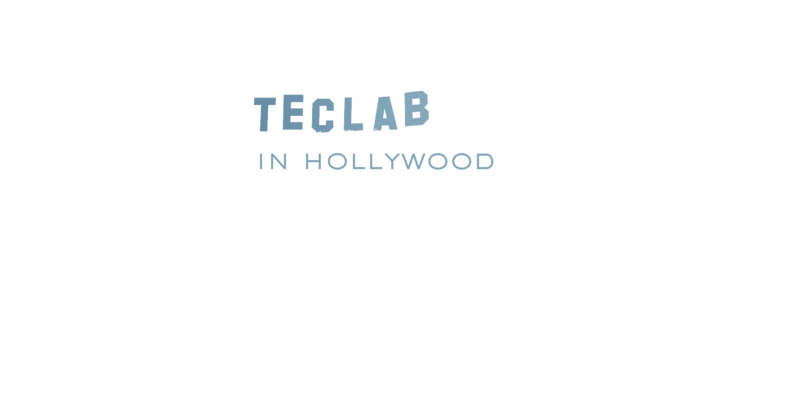 Teclab furniture has been part of Hollywood’s set design tool-kit for years. 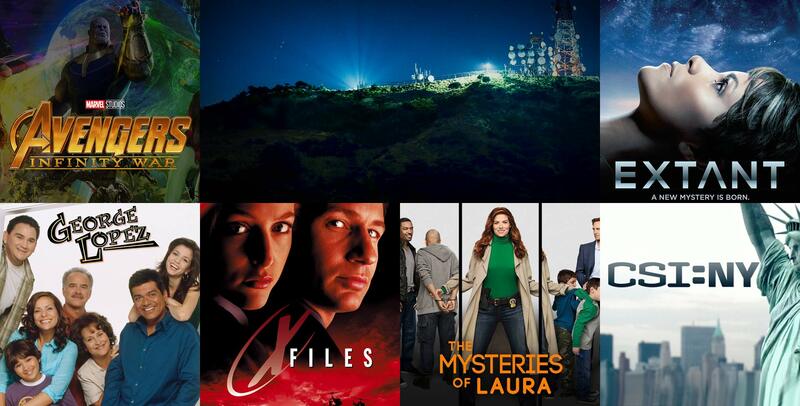 Teclab’s no-nonsense functionality adds realism to laboratories in numerous films and television programs. Just ask us. We’re here to help. Teclab Lab Furniture: Perfect for today’s lab . . . versatile enough for tomorrow’s changes. You can specify work surfaces, shelves and back splashes in a variety of finished surfaces, including Epoxy Resin, Chemical-Resistant Laminate or Stainless Steel—depending on your lab requirements. 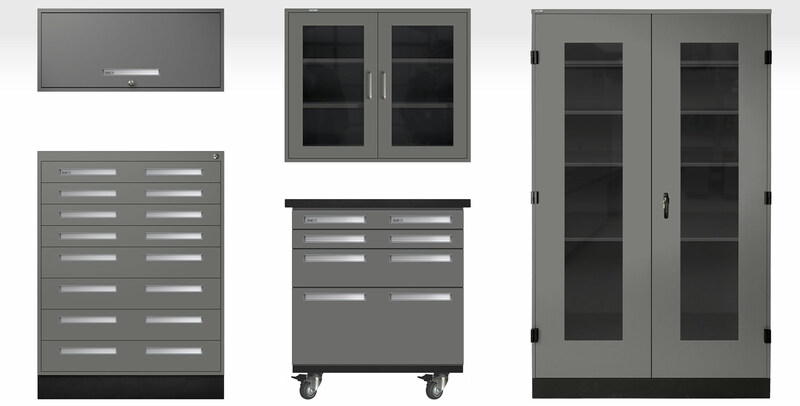 Painted or Stainless Steel modular cabinetry of the highest quality fit and finish with hundreds of drawer and door combinations means you can store lab items exactly where you need them. A broad selection of casework components, including powered back guards, multiple reagent shelves, modesty panels, valances and many more options, mean you can you can build a versatile Teclab scientific laboratory solution. 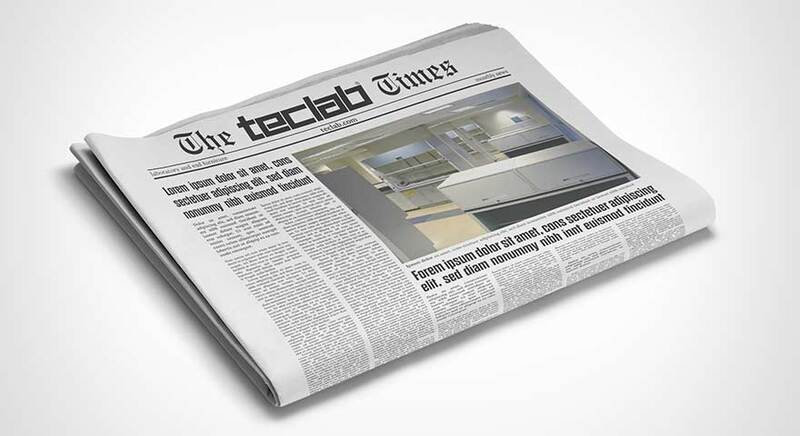 Equip your lab with Teclab laboratory furniture today, and you’ll be building in the common-sense adaptability to change in the future. Accessories (under-shelf lights, task lights, sinks, chairs, drying racks, service fixtures—to name a few) help round out your Teclab solution and address personal needs and preferences. 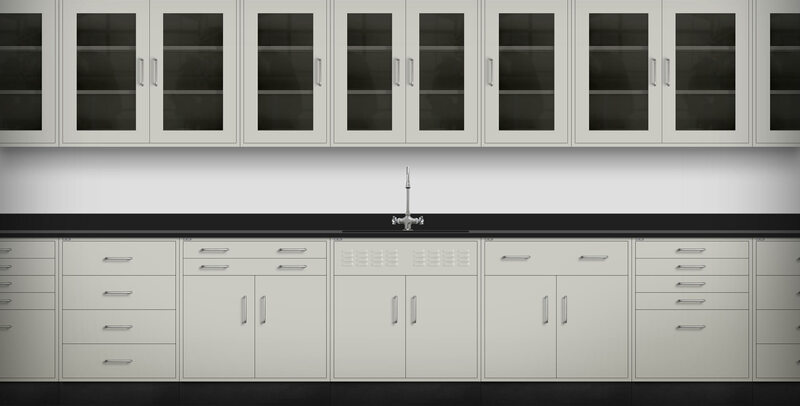 Fume hoods and enclosures complete your scientific lab, giving you an all-Teclab solution. Our full line of hoods is sure to meet even the most stringent requirements. Smart, practical and durable, Teclab lab furniture is built with the professional in mind. 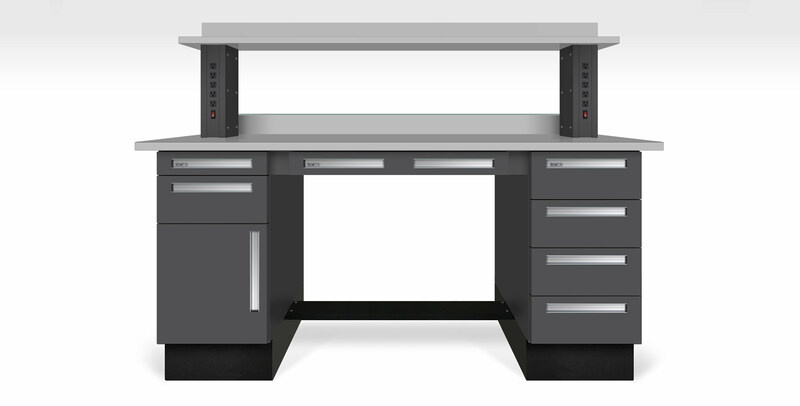 Teclab Workbenches are designed and manufactured to offer unmatched quality, value, and durability to provide superior performance for today’s lab environments. Work Surfaces and shelves can be specified in materials such as High-Pressure Laminate, Butcher-Block Maple, Epoxy Resin, ESD Laminate, Stainless Steel, Painted Steel, or Composite Resinwood Surfaces. Base Cabinets and Support Legs, used to form the foundation for every workbench, are available in Painted Steel or Stainless Steel. 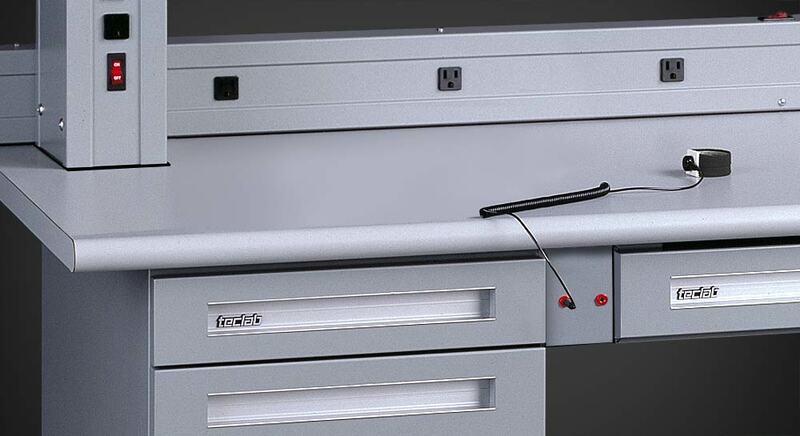 Any Teclab Base Cabinet can be grounded as part of an ESD workbench system. Workbench Components such as Ergonomically-designed Panel Legs, height-adjustable Bench Frames, Powered Shelf Supports, Powered Back Guards, Modesty Panels, Valances, Powered Aprons, Apron Drawers, Suspended Cabinets, Upright Frames, Carts, Drawer Divider Kits can be used to customize your work station. 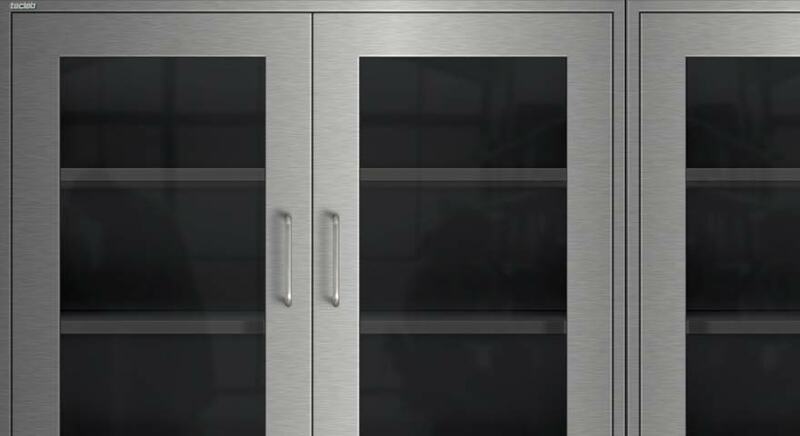 Storage Cabinets, Mobile Cabinets, Wall Cabinets, and Storage Shelving are used to further maximize lab space and can be specified in Stainless Steel or Painted Steel in your choice of one of our 12 standard colors, or Teclab will match any color. ESD Components can be added to create a lab environment tailored to your requirements. Contact a Teclab Application Engineer today for guidance in developing a comprehensive furniture solution for you. Accessories such as Under Shelf Lights, Task Lights, Sinks, ESD Chairs, Polyurethane Chairs, Bin Rails, Keyboard Trays, Monitor Arms, CPU Holders, Peg Boards, Tack Boards, Tool Trolleys. 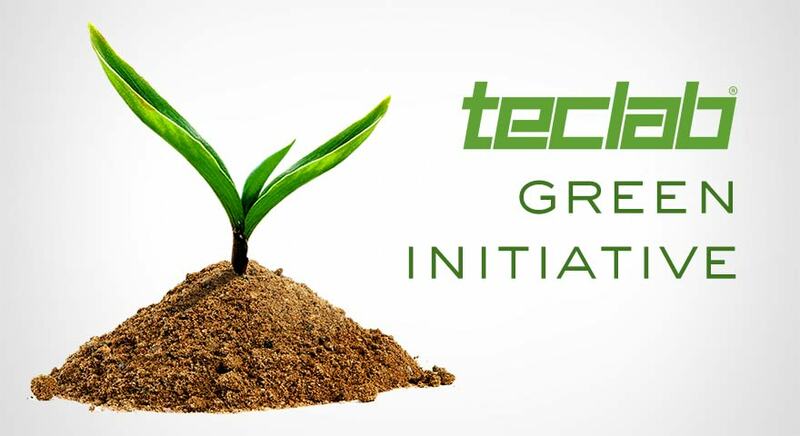 Teclab's commitment to environmental sustainability begins with an energy efficient manufacturing process. A Teclab Static Control Bench is a primary component of any established ESD Control program. Sign up for our mailing list and always stay informed of the latest Teclab products and services. An option for all cabinets.